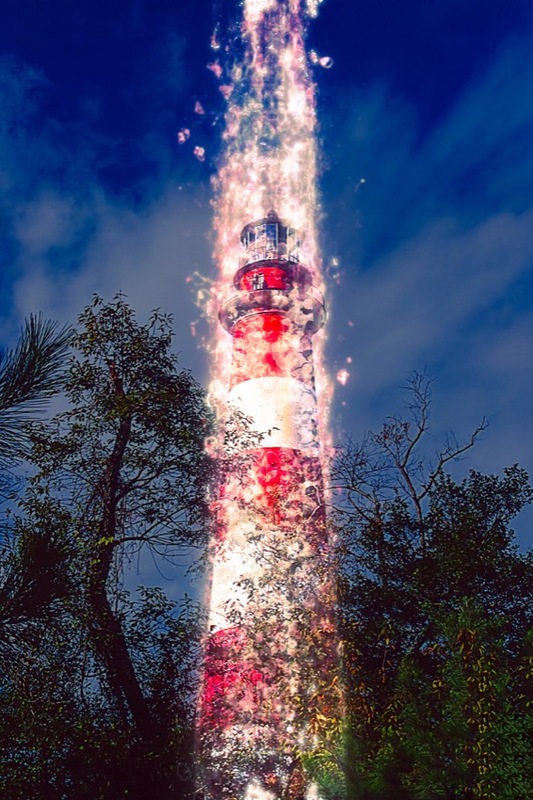 Just having a bit of fun with my photo of the Chincoteague LIghthouse in VA, USA. Secured a Photoshop Action that, while technically not a "beam me up" effect, when used in a certain way would certainly look like something right out of Star Trek. Oh Photoshop, is there anything you can't do?